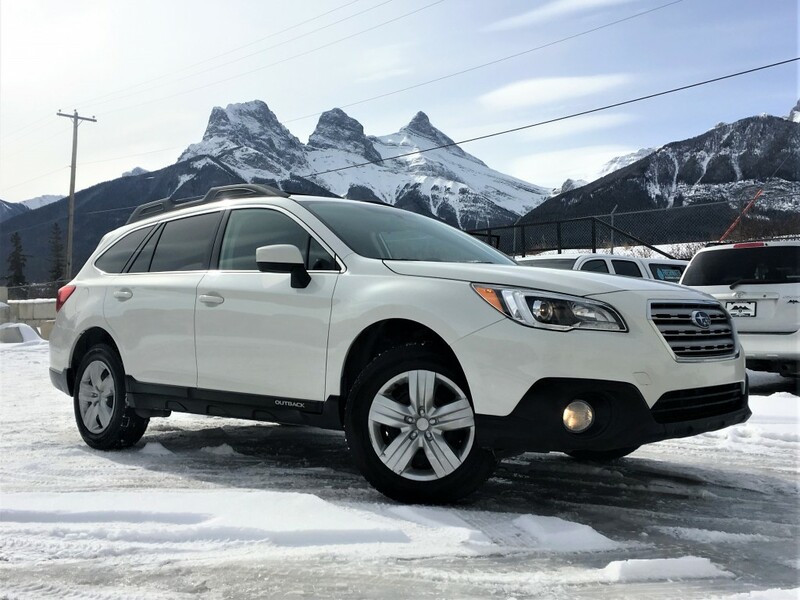 One of the safest and most reliable crossovers on the road today. 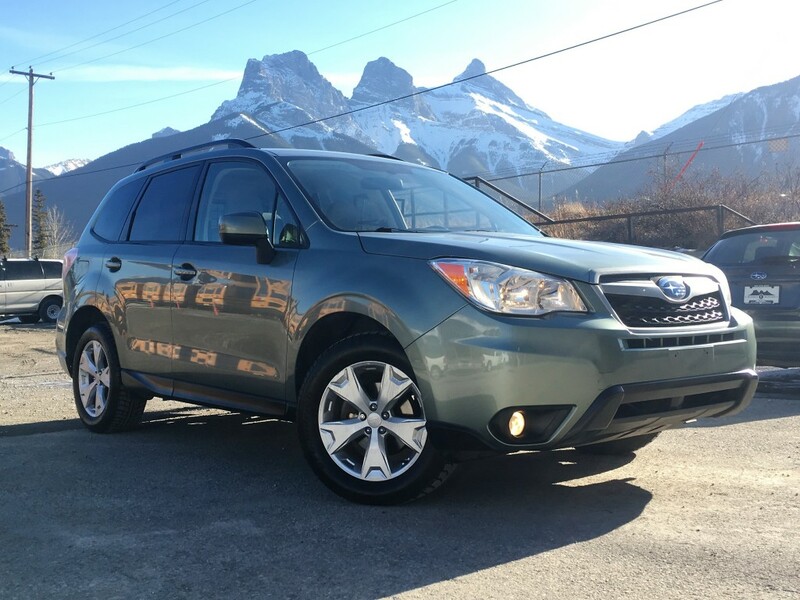 A 2.5L, 4 cylinder engine with 170hp keeps you moving on the way to your adventures. 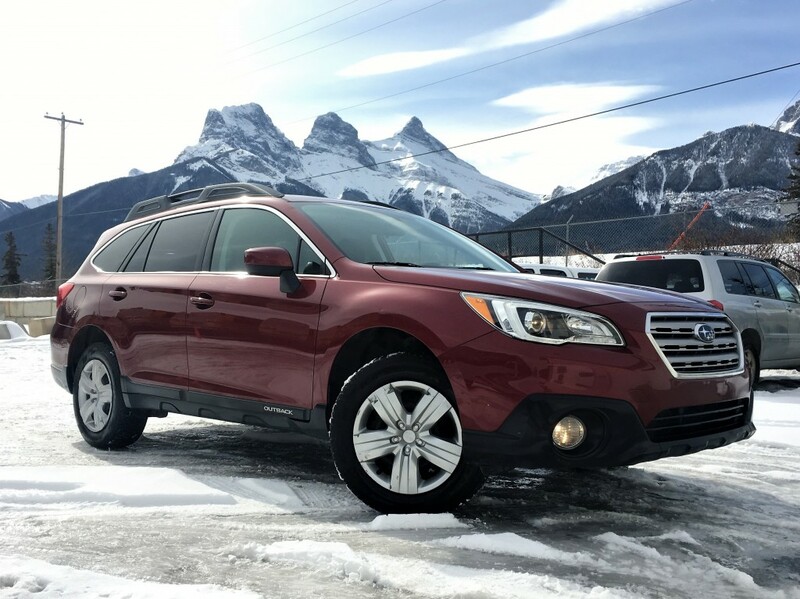 With Subaru's second-to-none, symmetrical All Wheel Drive system, the Forester provides a comfortable and capable ride even when Mother Nature's fury tries to test you. 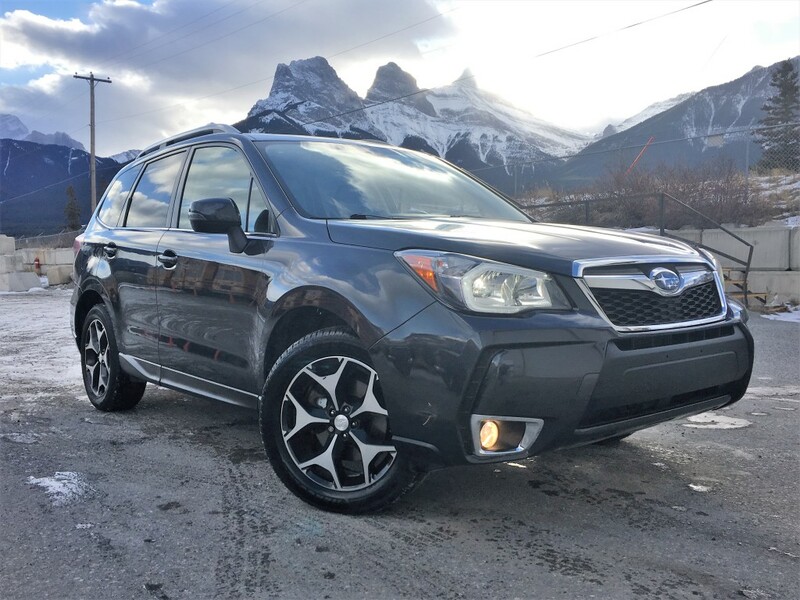 Full power accessories, 60/40 split folding rear seats, Bluetooth connectivity and steering wheel controls are just some of the features you will find on this Forester. The sound system is bluetooth integrated with CD player, audio jack, and USB port. There isn't much you can't listen to with satellite capability as well. 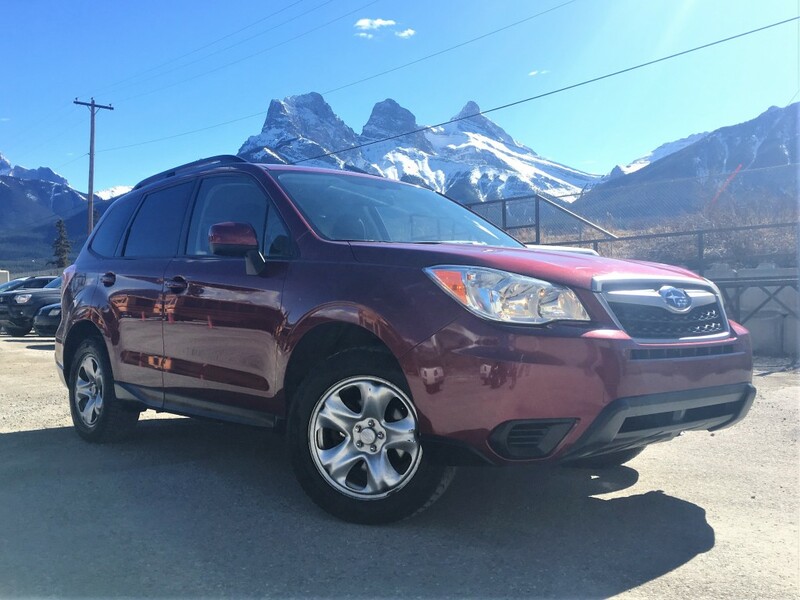 The Forester is rounded out with large cargo capacity, roomy front and rear seating, and functionality for the best outdoor escapes. Come and see it today!